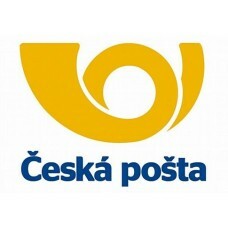 Czech Post Plus + Zasilkovna.cz shipping and payment method. 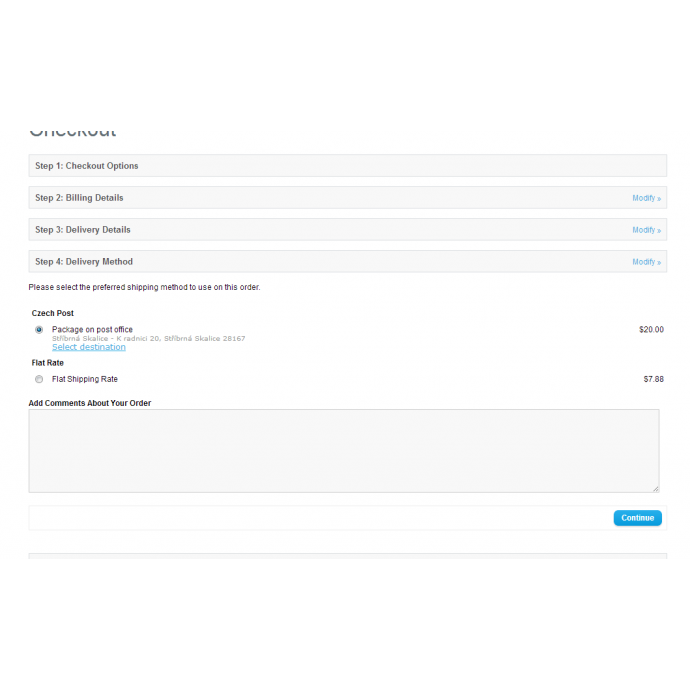 Shipping method can be used together with payment method or separately. 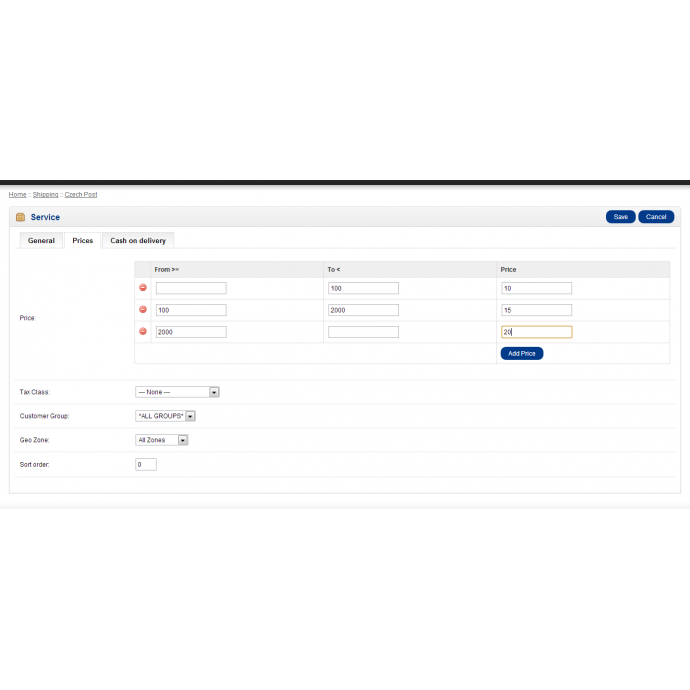 Adds possibility to charge payment method and add description to shipping method. 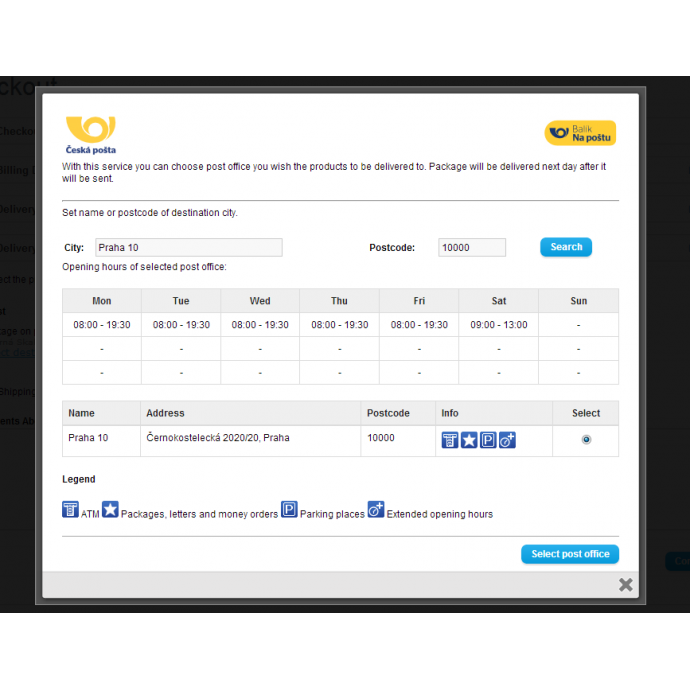 Includes delivery services: package on hand, package on post office, package to Zasilkovna.cz office.